Future Stars Swim Camp from Filmcrush on Vimeo. 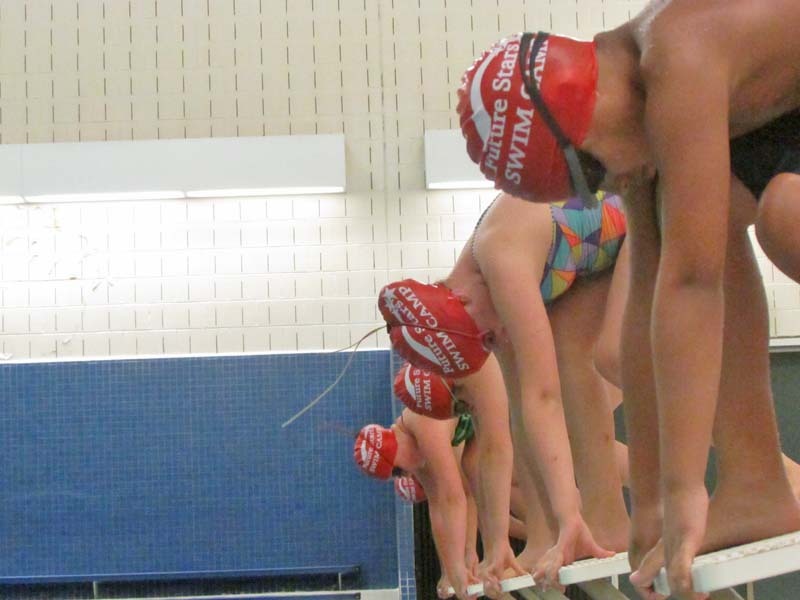 The Future Stars Swim Camp is designed for boys and girls ages 8-16. 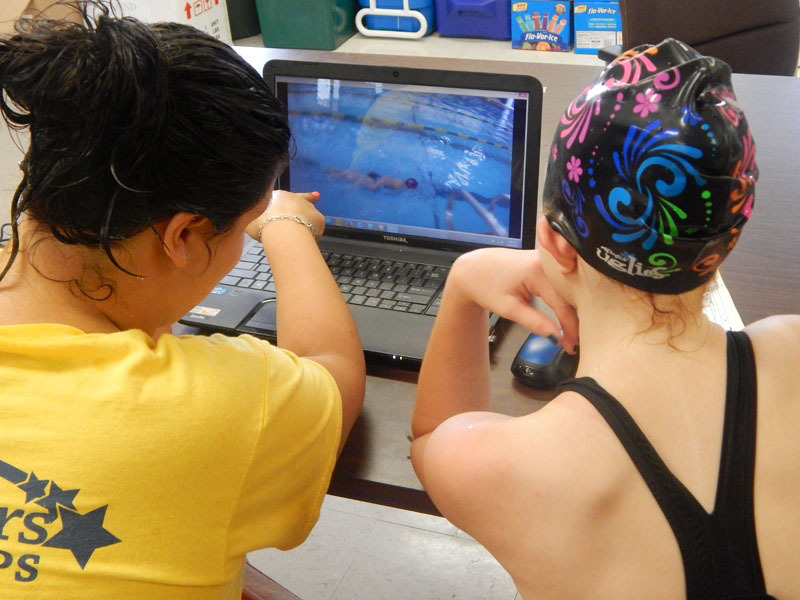 The program aims to foster and develop camper’s confidence and techniques in the water. 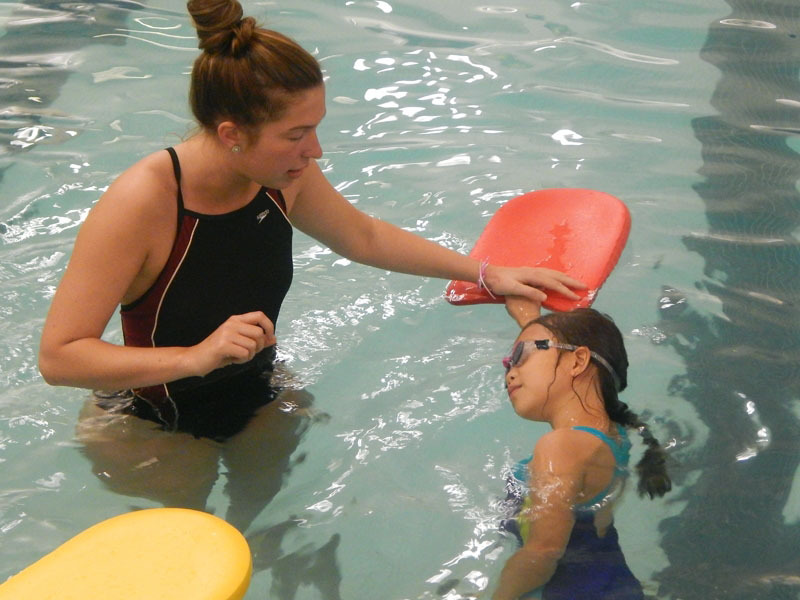 Swim Camp follows a progressive curriculum, with campers grouped by ability level in accordance with Red Cross standards. Campers will be given the tools to systematically progress during a day balanced with technical work, training sessions, and dry land training. 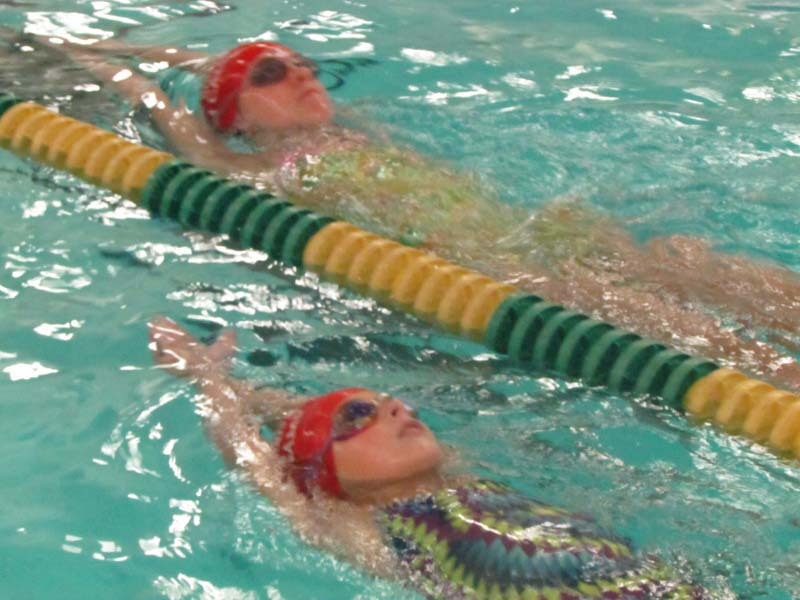 Training will cover Stroke Fundamentals, Technical Demonstrations, Stretching & Flexibility, Breathing Techniques, Starts & Turns, Lap Work, Kick Sets, Performance Analysis, Underwater Techniques, Race Strategy, Dry Land Training, Plyometrics, Swim Games, Relays & Races, and more! Certified coaches oversee a comprehensive program designed to build confidence, competence and performance in the water.